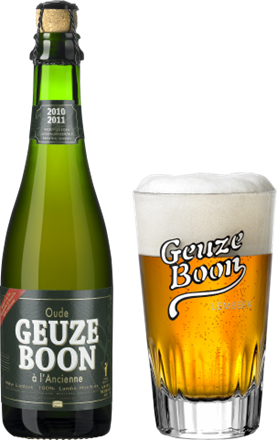 BlossomGueuze is a Gueuze with elderflower which has 6% ABV brewed by Lindemans from Vlaanderen, Belgium. 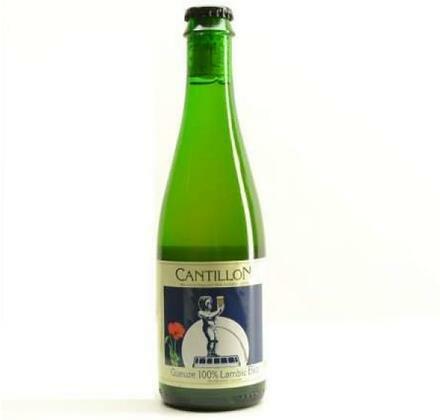 "The great success of SpontanBasil – an old gueuze macerated with fresh basil – was a little unexpected," says Dirk Lindemans, Dirk Lindemans, cousin of Geert Lindemans and also Managing Director. 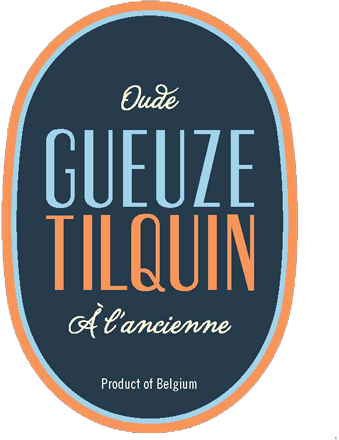 "It got us thinking about what herbs or botanicals would go well with a sour, old gueuze. 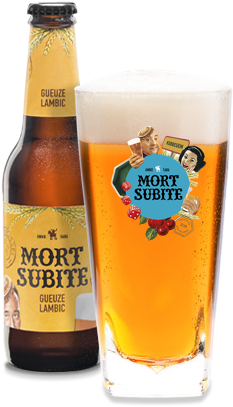 With the elderflower we went for a more subtle flavour. 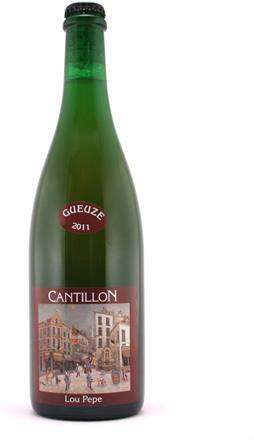 We are convinced that our BlossomGueuze will be even a tad more accessible."